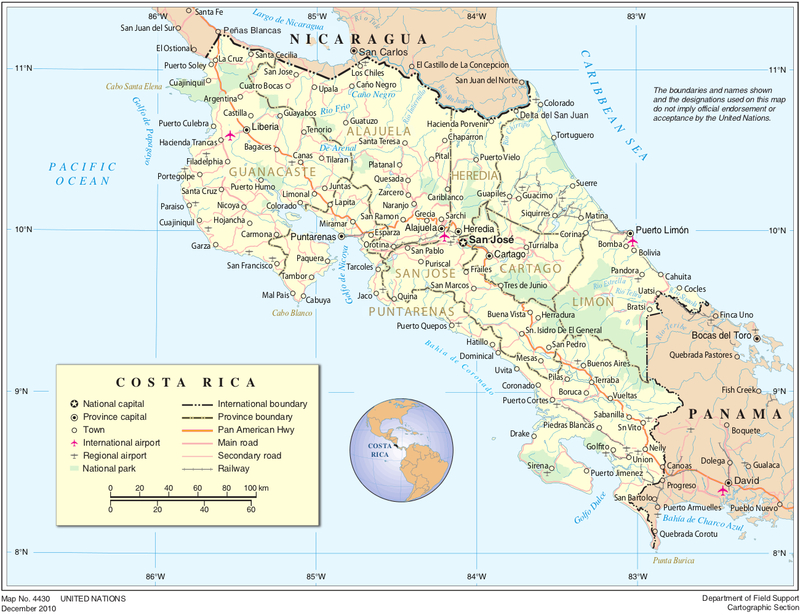 The San Vito Bird Club’s headquarters is in San Vito de Coto Brus in the southern Pacific highlands of Costa Rica. 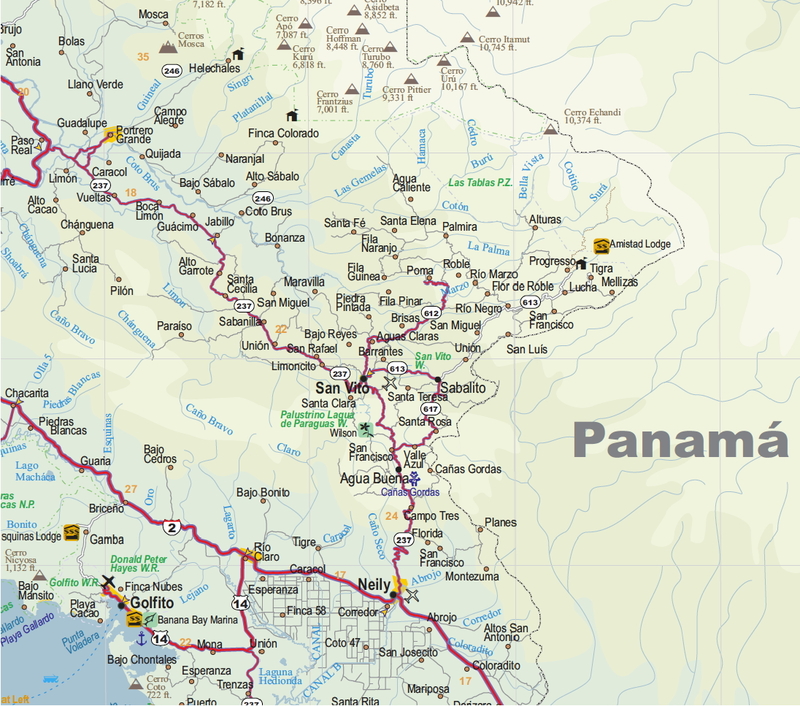 Following the maps below we’ve added a satellite photo of the immediate San Vito area. 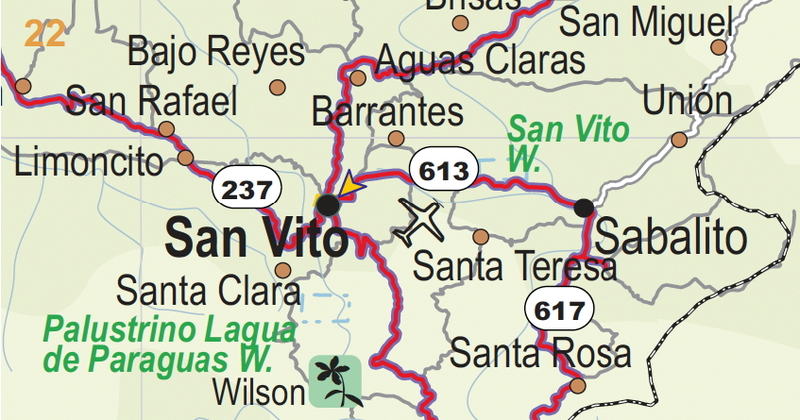 Close-up map of San Vito and immediate area. 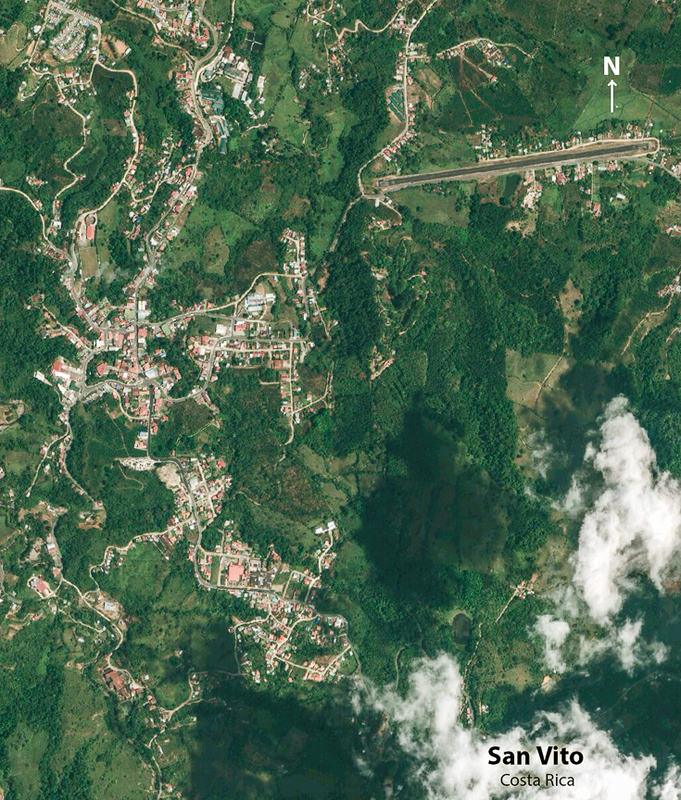 San Vito area in a satellite photo, with the center of town in the middle left of the photo. For a closer, annotated version of San Vito by satellite, click here and scroll to the bottom of the page.